How to Lose Weight: The Good News! Weight Loss 101 – One Day to a Healthier You! The Weight Loss 101 Total Package gives you all the tools you need to achieve and maintain your ideal body weight for life. These tools help to completely re-program your conscious and subconscious decisions about food – making you only desire great tasting, slimming, healthy foods that melt the pounds. How? By exploding the myths and illusions surrounding food. The objective of Weight Loss 101 is to completely remove the desire for fattening, unhealthy foods. Why? Because when you have no desire for these foods, it takes NO WILLPOWER to lose weight. * Individual weight loss results may vary. Watch the full Seminar one time through. Listen on-the-go, wherever you are, as many times as you like. This audiobook version is yours to keep, for free, forever. Listen to the entire program 3 times to realize the truths at a deeper level. Listen to these meditations each night immediately before sleep. These are YOUR SECRET WEAPON for successful weight loss! Your cravings for fattening refined carbohydrates will be a thing of the past! There’s NO WILLPOWER REQUIRED to lose weight. This PDF includes what to eat, and what not to eat. Also covers suggestions, substitutions, and snacks. And “how to” count carbs, implementation strategies, breads without carbs, a form to take to your medical doctor, and more. These books are the ammunition your conscious mind need to win the weight loss battle. Read (or listen to) at least 1 book to reinforce the Weight Loss 101 method. 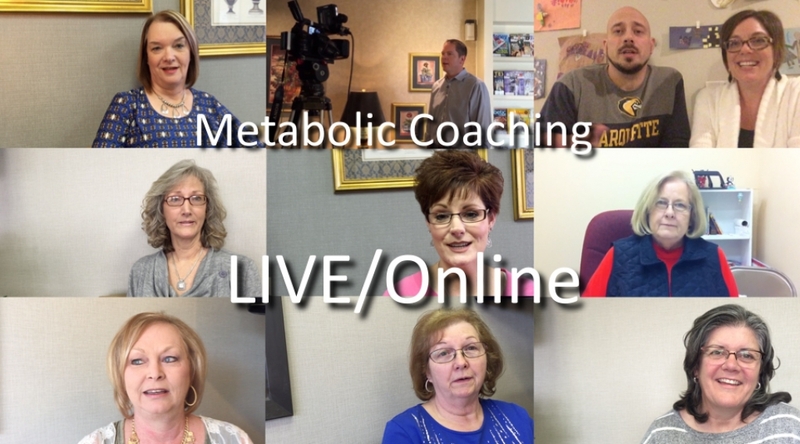 These videos will help guide and inspire you on your weight loss journey. 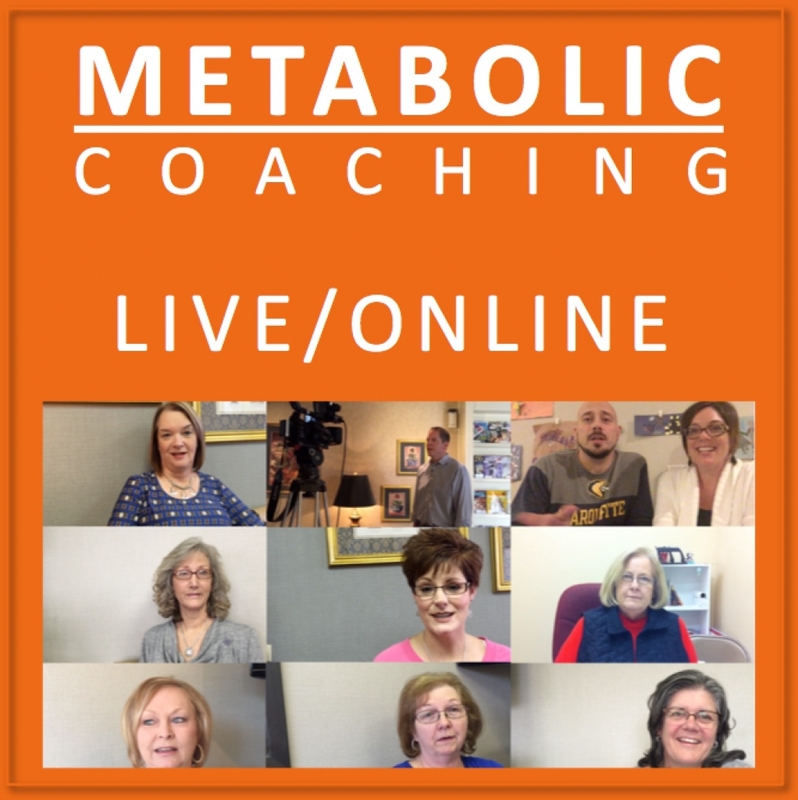 Watch at least 1 video to reinforce the Weight Loss 101 method. If you follow all the 6 simple instructions for a total of 3 months, and you DON’T lose weight – You get 100% of your money back, guaranteed! See the Guarantee page for details.